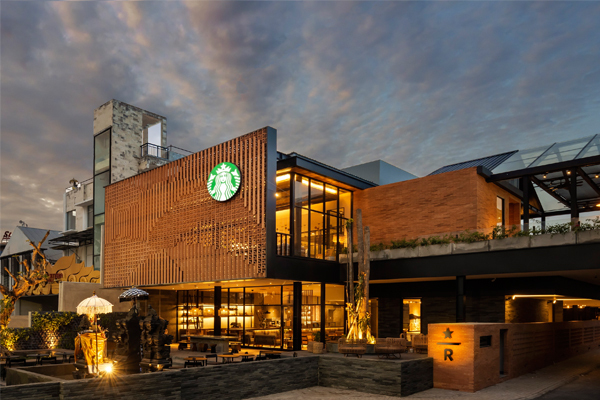 Starbucks celebrates the journey of Indonesian coffee from seed-to-cup in a new one-of-a-kind coffee sanctuary in Bali. The Dewata Coffee Sanctuary is the company’s largest destination in Southeast Asia and demonstrates the role that Indonesia, the fourth largest Arabica coffee growing region in the world, plays in bringing Starbucks customers the highest quality coffees, including the popular single-origin coffee from Sumatra. Sumatran coffee has been a staple offering at Starbucks since 1971. 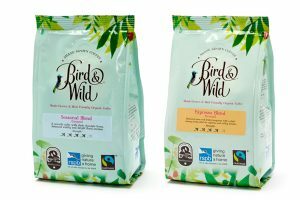 “We began sourcing Indonesian coffees more than four decades ago and have always been struck by the sense of community and care for the coffee journey at every step,” said Kevin Johnson, CEO, Starbucks Coffee Company. Designed as an experiential retail format, the 20,000 square foot store highlights local craftsmanship and culture alongside premium coffee. Visitors enter through a working, living Arabica coffee farm, where they can try their hand at coffee bean de-pulping and washing, dry and rake green coffee beans, visit budding seedlings in the nursery, take in the store’s locally-inspired design featuring traditional Balinese craft and Indonesian art, and enjoy the more than 100 Dewata-exclusive handcrafted beverages, food and merchandise, including a Lavender Latte. “Bali has an envied reputation as one of Asia’s top travel destinations and Indonesia is one of coffee’s most extraordinary coffee origin regions, so we’re excited to invite customers here to ignite their senses and explore the seed-to-cup coffee journey at this unique Coffee Sanctuary,” said Anthony Cottan, director, Starbucks Indonesia, at PT Sari Coffee Indonesia Limited. 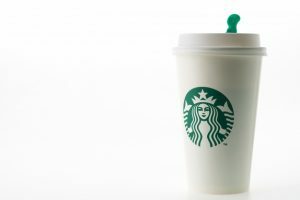 Starbucks is dedicated to working with farmers in Indonesia to ethically and sustainably bring high-quality Indonesian coffee to the world, and today, the company is the largest buyer of Indonesian arabica coffee.